Worse than coal in your stocking. 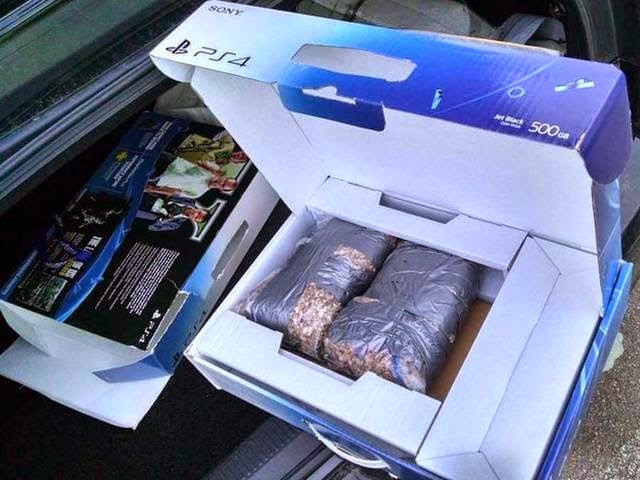 A man in Denver bought a PlayStation 4 from Walmart only to discover it was filled with rocks instead of Sony's new console. A Walmart employee told the unlucky shopper, Igor Baksht, that the console was previously returned, so he opened the Grand Theft Auto V bundle to make sure everything was there before wrapping and gifting it to his 13-year-old niece. "Just to make sure everything was inside, that all the contents were inside, all the games were inside," Baksht told ABC 7News. "When I opened it, I said, 'Oh my God.'" At first, Walmart wouldn't take the console back because it had no proof of how it came in, but on Christmas Eve afternoon, the store manager agreed to the return and gave Baksht his money back. It's hard to believe that Walmart would accept a PS4 and sell it to another customer without ever checking its contents, but apparently this kind of thing happens. The ABC 7News report highlights previous cases in recent years where people opened their Christmas presents of iPads and iPhones only to discover that they were filled with stacks of paper. As to why Baksht was buying a 13-year-old a PlayStation 4 with a copy of Grand Theft Auto V, he didn't say.